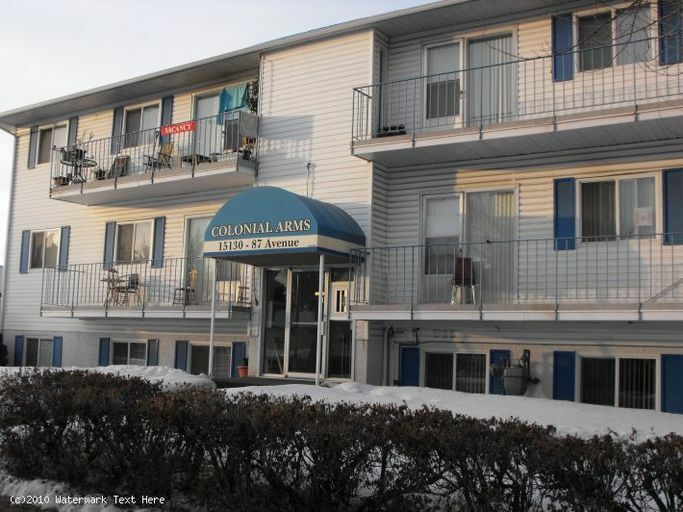 Large cozy 1 bedroom , heat, water and 1 energized parking stall included. Common area laundry room, fresh paint, New floors, baseboards , windows and tub surround. 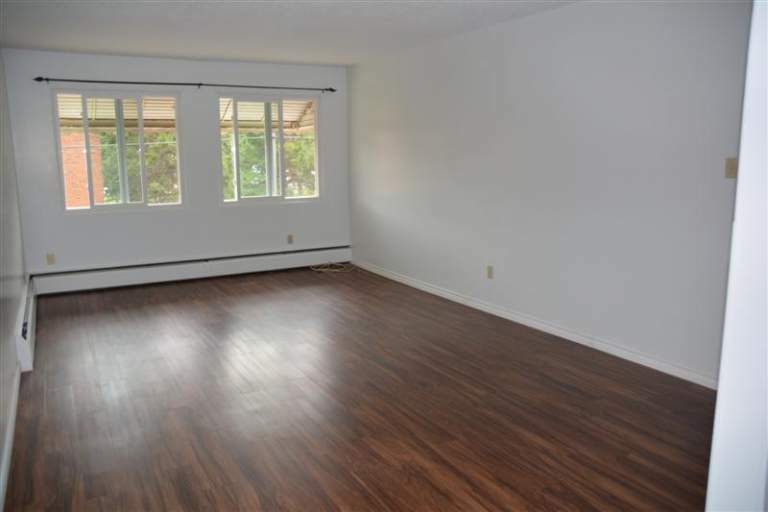 Walking distance to West Ed Mall, Meadowlark Mall, on a bus route, No Smoking, No Pets. Well maintained, quiet place to live, a place to call home. Sec/dep $800 available June 1st No charge for early move in. 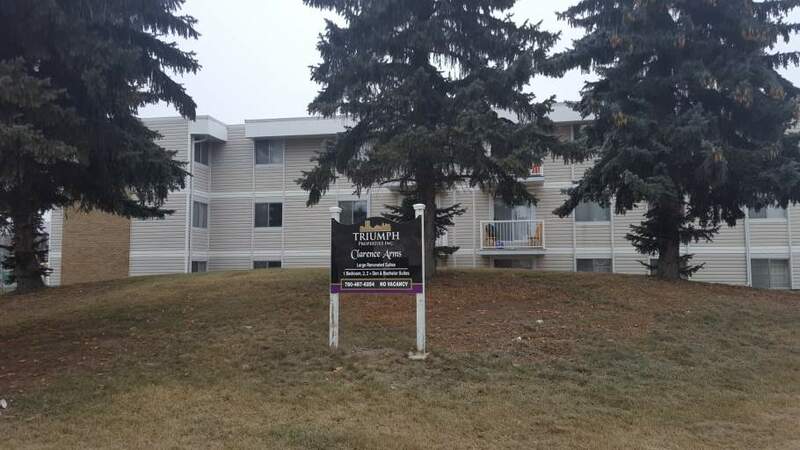 Please text or call 780 660 1920 to book a viewing or for more information .